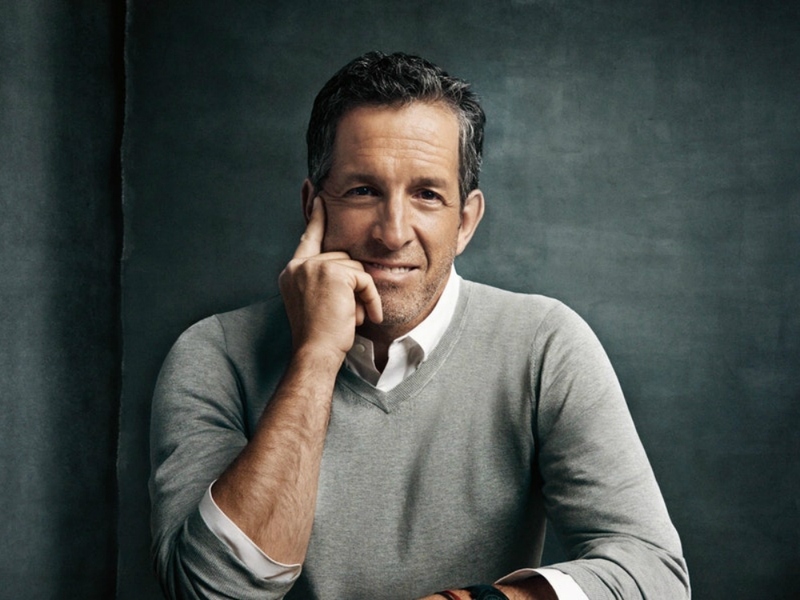 All-American designer Kenneth Cole has long shaped fashion, but this summer he's hoping men and women will be wearing both his clothes and his latest fragrance. "Kenneth Cole For All," the fashion icon's latest collection of scents, consists of three aromas: Serenity, Energy and Intensity, a trifecta of gender neutral fragrances that can be worn individually or in combination, making it a versatile gift of markedly unique use. Cole, who spends most of his time in New York City nowadays, chatted with us about his latest fragrances. Kenneth, you recently launched your first ever genderless perfume. Tell me about this fragrance. KENNETH COLE: Rather than genderless I prefer to refer to it as gender neutral. This new collection is intended to be worn by all individuals whether traditional or non-binary. Our objective was to offer sensations and emotions sought after by individuals from all walks of life and to marry an emotion for every occasion. In this sense this collection is inclusive and also very personal. Do you feel as though gender neutral fragrances are the new way of the fragrance market? With a scent for everyone, tell me about some of the scents that customers can find. Today, the fashion industry is a rapidly changing and growing market. Because of that, where do you see your line going in the future? KC: We aim to be the global standard for New York style and social consciousness. In order to reach people across the globe, we believe it is important to have a brand that has a clear point of view and is distinguishable wherever it is in either the physical or virtual worlds. I knew that we have to always to become more relevant, more focused, and more efficient. Our goal was to leverage the brand’s legacy and maintain our relationship to modern dressing and social justice. We took some time to really understand today’s consumer—their lives, their travel needs, and their insistence and appreciation of ease and comfort. You also recently went from public to private. Why the change? KC: In 1994, I took the company public. We aggressively rolled out stores to have a direct relationship with the consumer and started to expand globally. I had never had debt, and going public allowed that to continue. In a leadership postition, do you often see yourself as having to take a position as a role model? KC: A good amount of my work has been focused on HIV/AIDS. I joined the board of amfAR in 1987 and was asked to be chairman in 2004. I was recently appointed as an UNAIDS International Goodwill Ambassador. In this newly appointed role, one of my goals is to help align individuals from the various pillars in the HIV community (treatment, prevention, research) to create a more cohesive and collaborative community dedicated to ending AIDS as a public health crisis by 2030. Other causes that I am passionate about include homelessness, gun control, artistic activism and mental health. What are your plans for next? KC: Our goal is to understand today’s consumer and dress them in the urban uniform. Which includes modern timely and functional clothes and accessories.